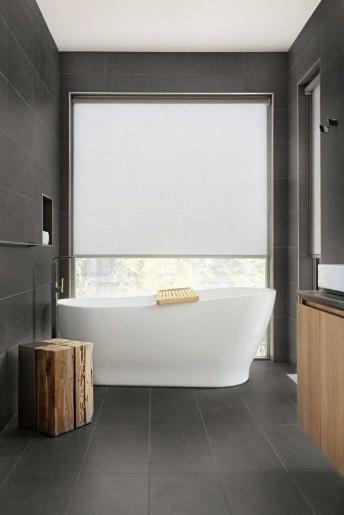 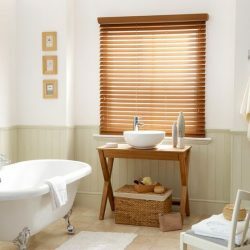 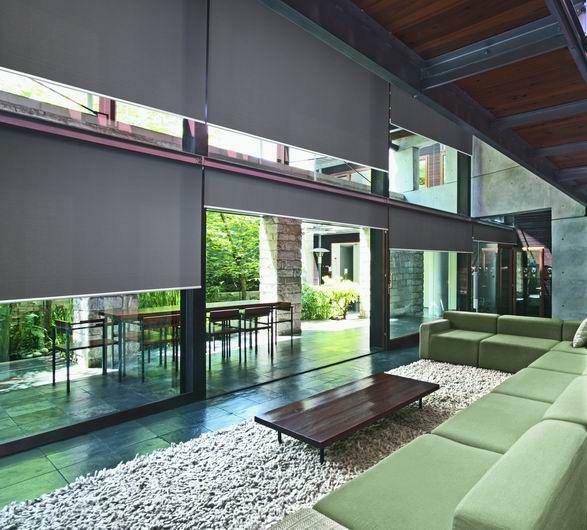 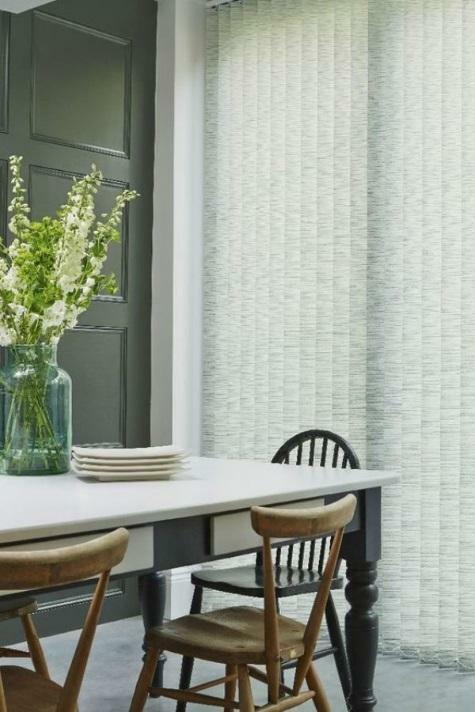 A variety of fabrics from light filtering to room darkening ensure that there is a blind to meet all your requirements and the Sunscreen option allows you to enjoy the view while controlling heat and glare. 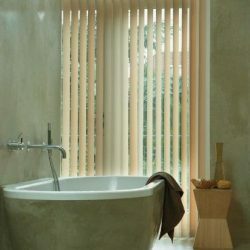 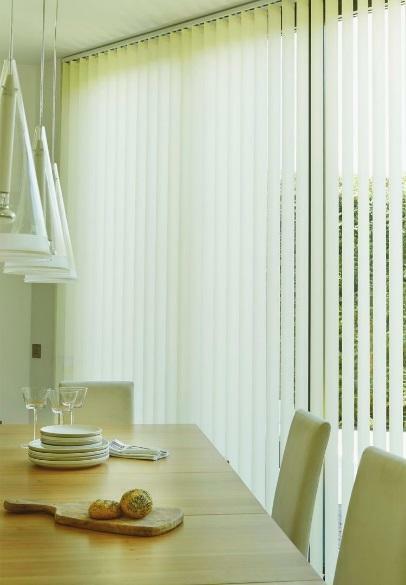 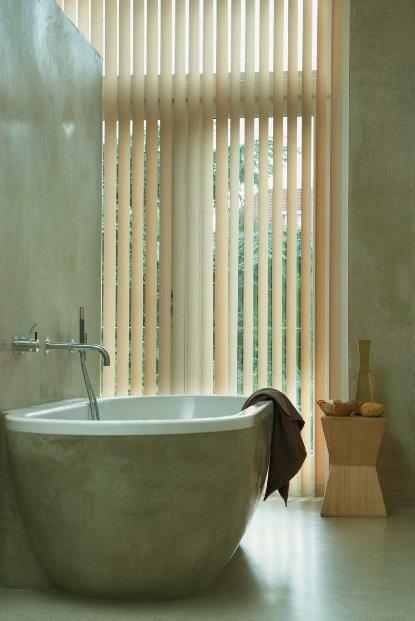 The Internal Roller Blinds / Sun Screens is easy to open and close. 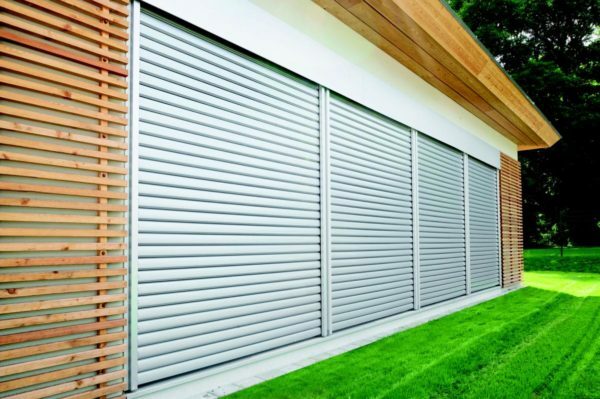 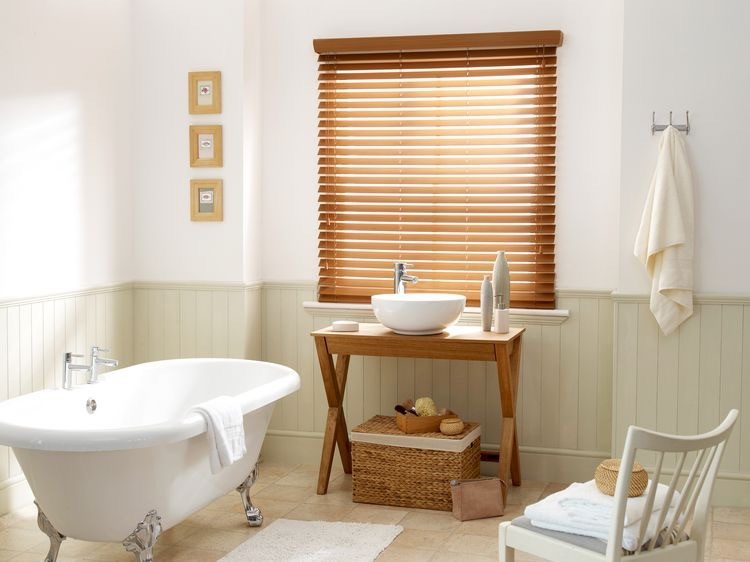 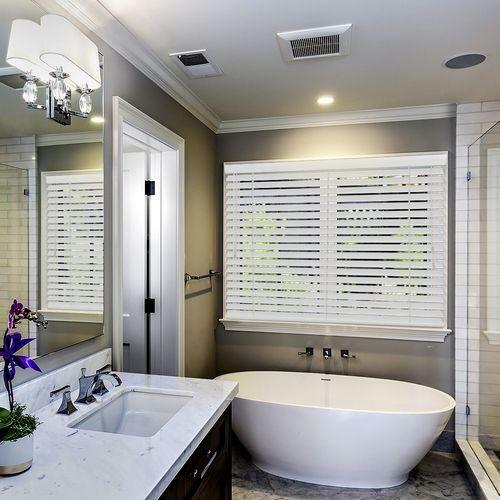 Due to a sophisticated control system that operates with minimal friction lifting and lowering the blind is easy and the endless chain operation ensures that there is no fussing with spring mechanisms that have to be re-tensioned. 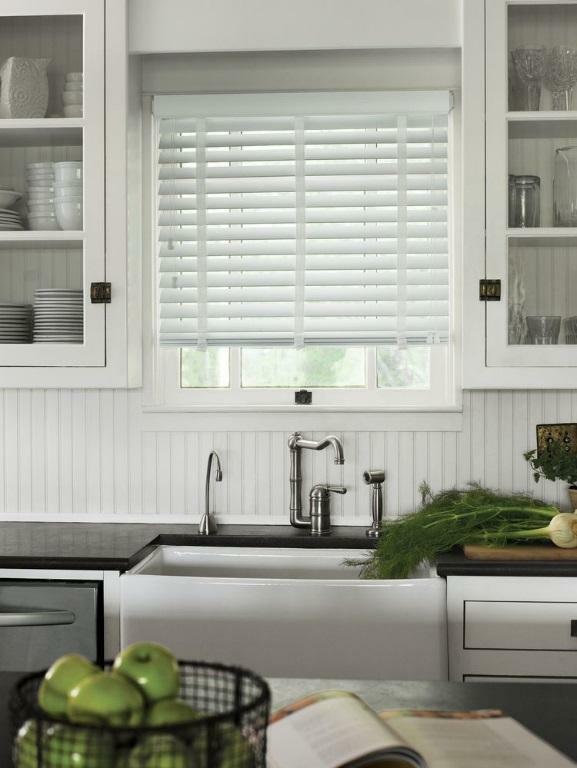 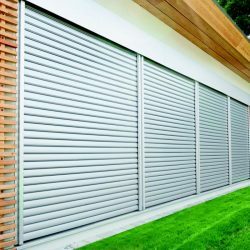 The operating mechanism and roller are all concealed inside a stylish cassette that neatly finishes off the blind. 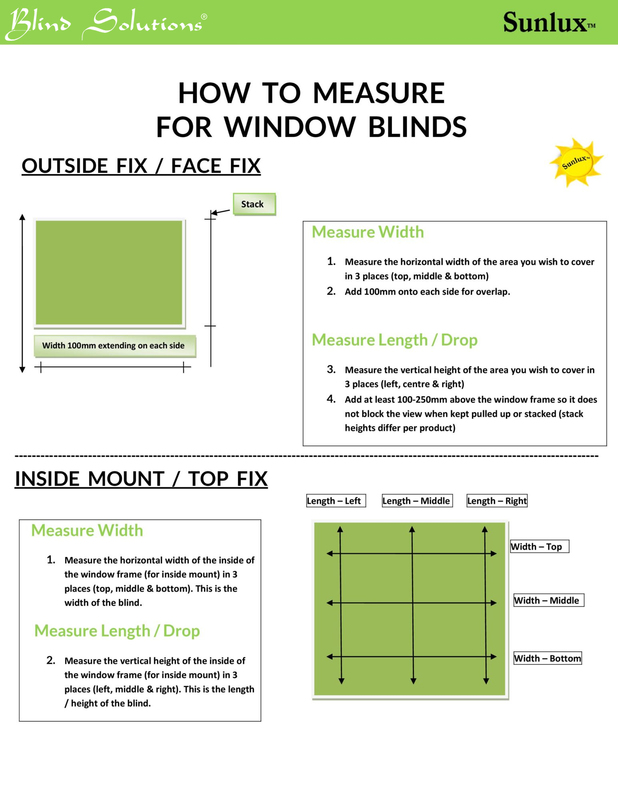 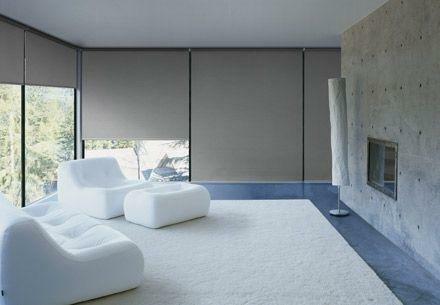 For those difficult to reach areas an electrically controlled roller blind is available for greater ease of operation. 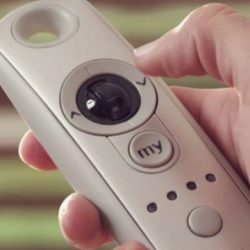 This option is available in single or multiple unit control options.